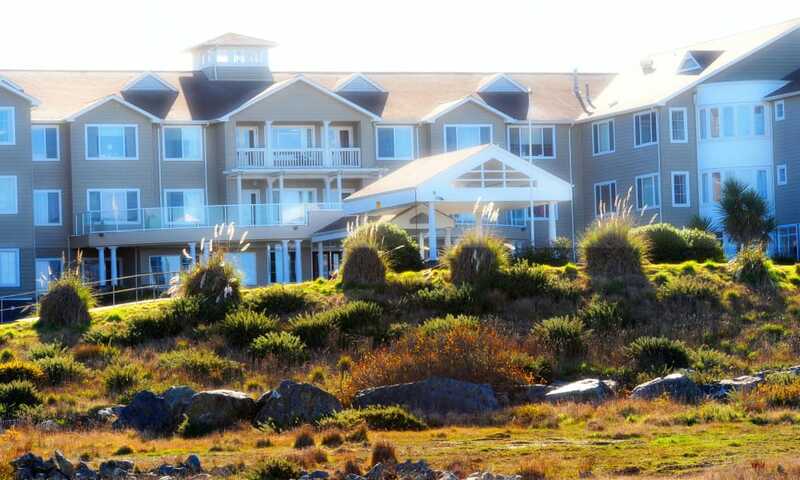 Embrace life at a peaceful beachside retreat at Pacific View Senior Living Community. 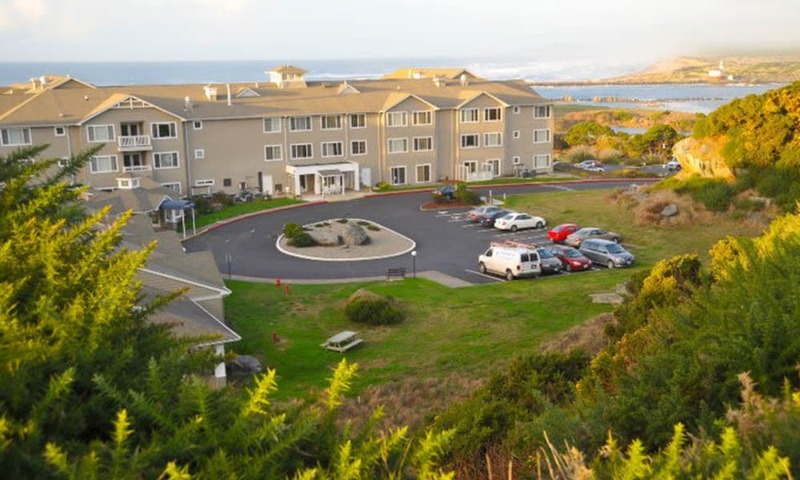 Whether you or your loved one is searching for Assisted Living, Memory Care, or short-term Respite Care for seniors in Bandon, OR, you will find the right kind of support you need to enjoy the lifestyle you want. 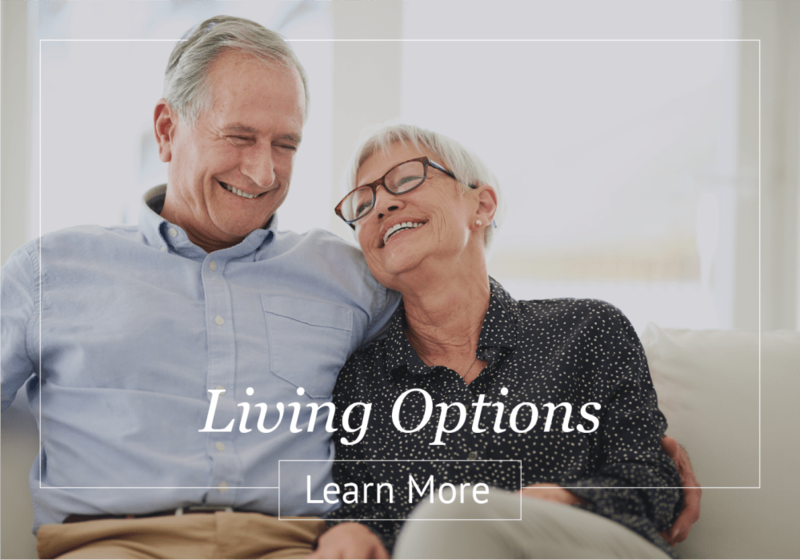 Live richly in an inviting homestyle environment with friendly, compassionate care in a community designed to accommodate the unique needs of adults with varying levels of abilities. 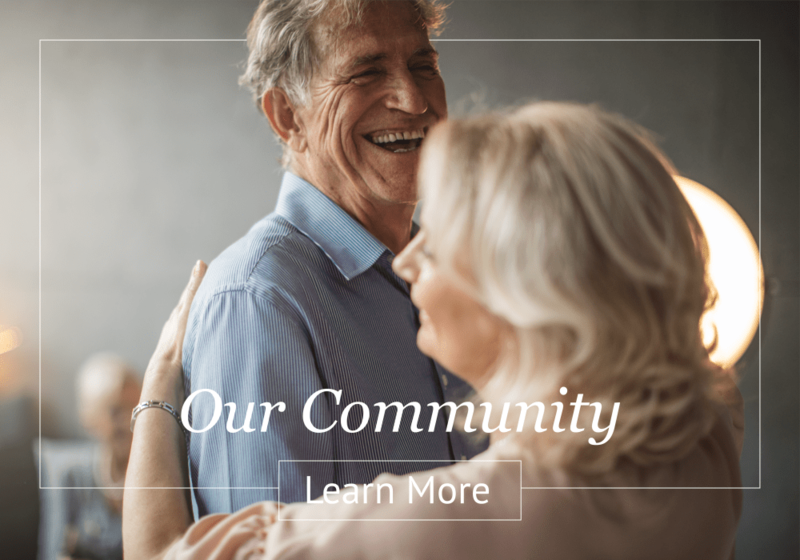 From beautiful, beach-inspired interiors to a secured environment for those living with memory loss, our charming community provides the perfect backdrop for the aging adult in your life. 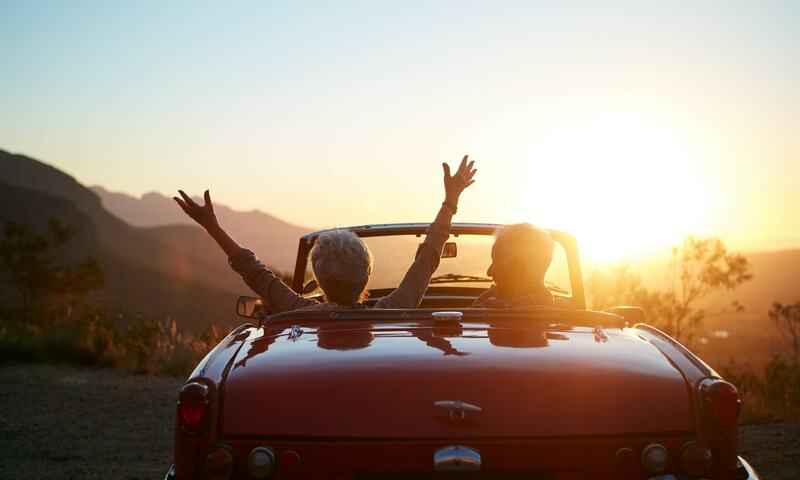 Let us help you or your loved one age in place in a warm, home-like community with vacation-style amenities and activities. We understand the varying needs and abilities of seniors, which allows us to provide personalized support and companionship to each resident. Our friendly senior care professionals are here for our residents 24 hours a day, 7 days a week. When offsite medical attention is needed, we provide transportation services to local providers like Southern Coos Hospital via our community van. 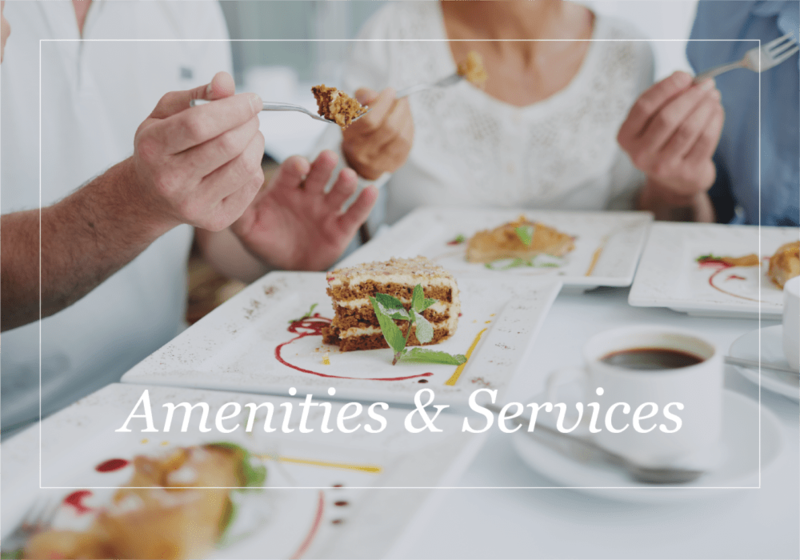 We feed our residents’ body and soul with delicious, restaurant-style dishes made in house by our onsite culinary team. Fresh, made-to-order meals and tasty snacks are available every day. 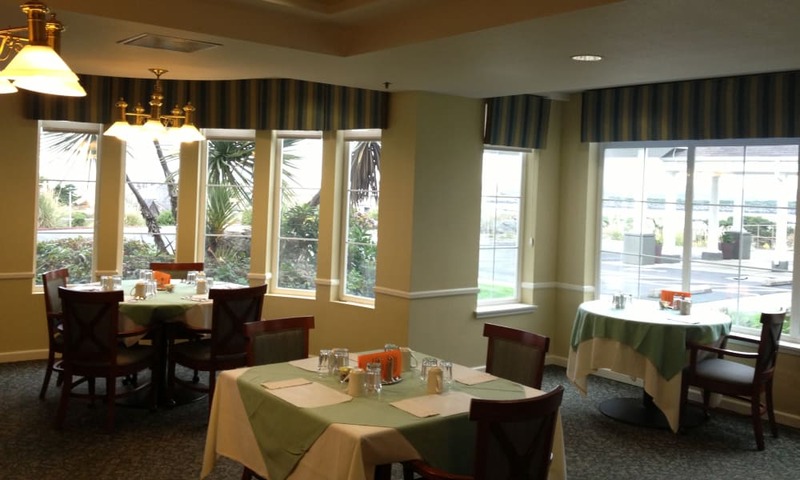 Residents are welcome to enjoy mealtimes in the comfort and privacy of their own homes or in our beautiful dining room with striking ocean views. 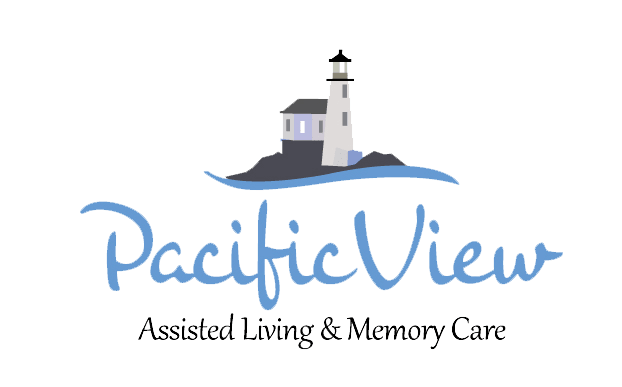 Curious to learn more about Pacific View Senior Living Community? We’re happy to provide a personal tour. Just call today to make an appointment. 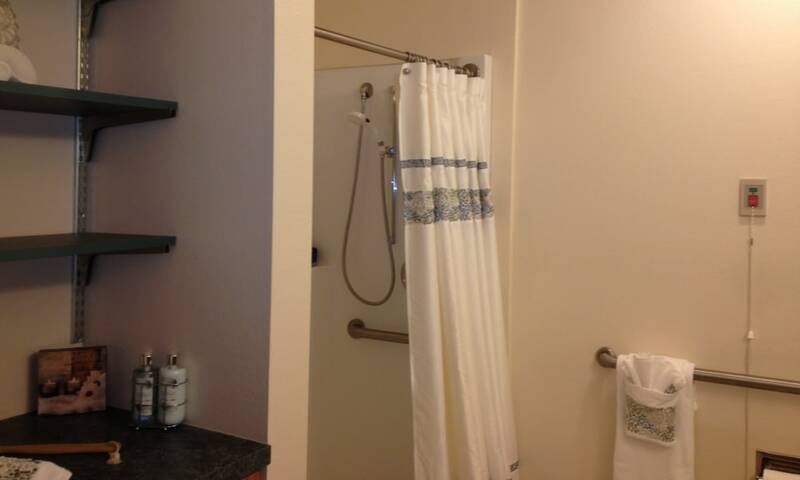 Ready to learn more about life at Pacific View Senior Living Community? Contact us today to schedule a private tour.